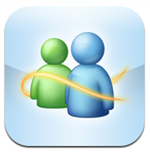 Microsoft today released free Windows Live Messenger for iPhone/iPad/iPod users. The application is live at iTunes store and this is the fourth iPhone application from Microsoft. 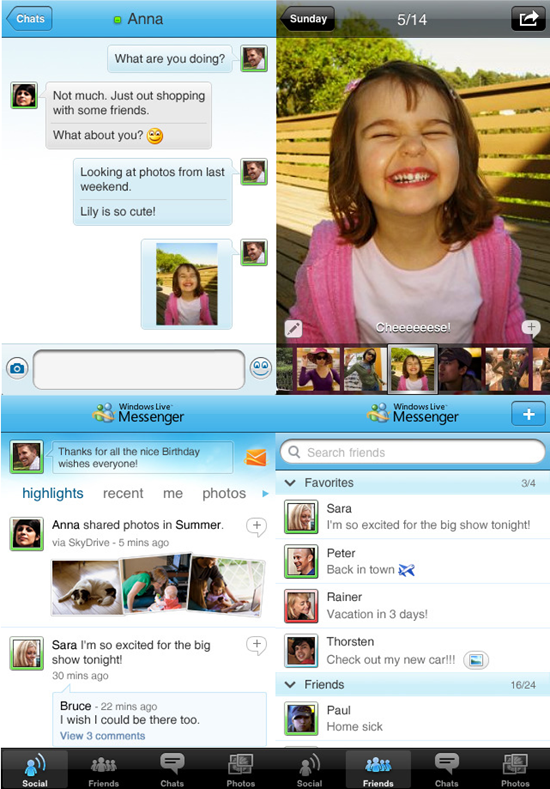 The app is pathetic, no multitasking support, no ipad specific version available.